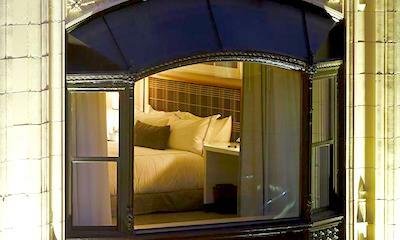 What Boston Hotels Are Near CityPASS Attractions? 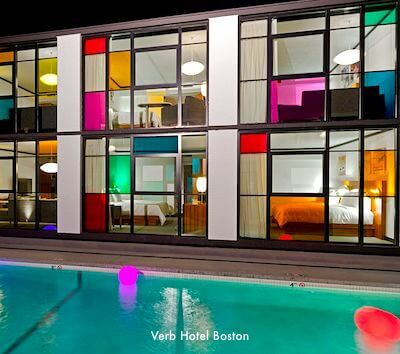 What Hotels are near Boston CityPASS Attractions? Bonus Request: Would Also Love to Stay near Boston's July 4th Fireworks! We are going to be in Boston in early July and are planning to take advantage of the Boston CityPass for a family of 4 with kids (4 & 8 years old). I have not been able to easily find a way to map out the locations of the CityPass attractions, but I would like to find a hotel centrally located within the CityPASS attractions . . . if at all possible. If it could a location convenient for seeing the fireworks in Boston, that would be ideal, although not mandatory. That's an interesting challenge! 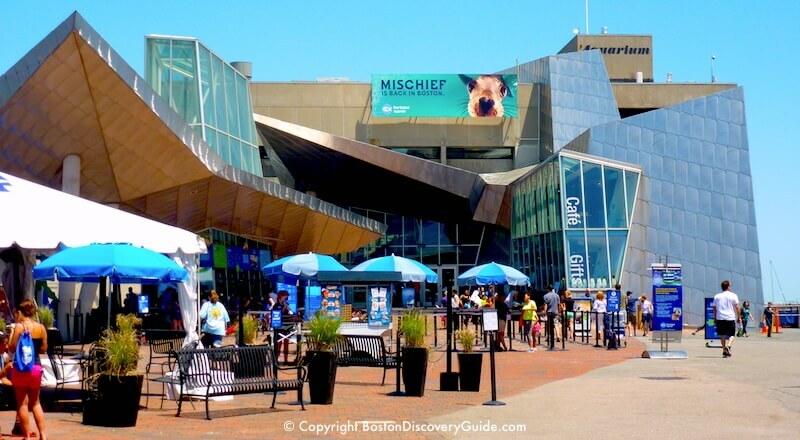 The Boston CityPASS gives you free access to 4 top attractions: Museum of Science (MOS), New England Aquarium, Skywalk Observatory, and your choice of either Boston Harbor Cruises 90 Minute Cruise or the Harvard Museum of Natural History. The CityPASS offers you a great deal: savings of almost 50% on these attractions, plus you get to skip most lines. 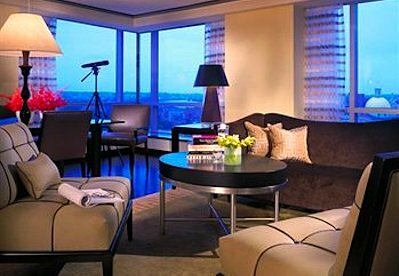 As you have already discovered, these attractions are scattered across Boston and nearby Cambridge. The Museum of Natural History is in Cambridge, on the other side of the Charles River. Fortunately, Boston's subway system (the "T," as we call it here) gives you convenient and easy access to all these locations. The Green Line and Red Line intersect at Park Station, near the northeast corner of Boston Common where Beacon and Park Streets meet. 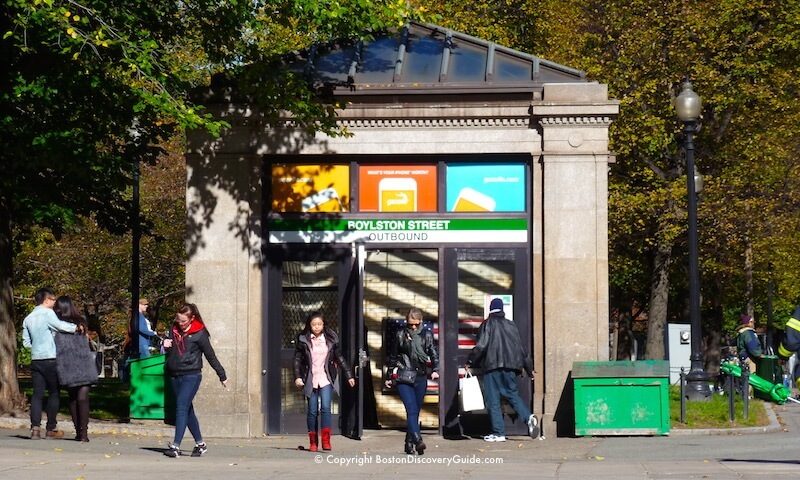 Although Park Station does not connect with the Blue Line, you can either walk to the New England Aquarium and Long Wharf fairly quickly from here, or hop on the Blue Line at nearby State Street Station and take the T to the Aquarium Station. 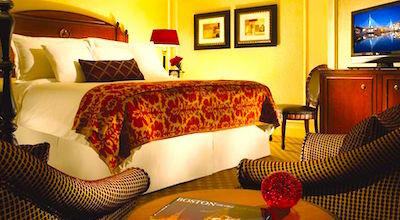 Nine Zero, part of the popular Kimpton hotel group, is about a 2-minute walk from Park Station and is located on Boston's Freedom Trail across the street from historic Granary Burying Ground. 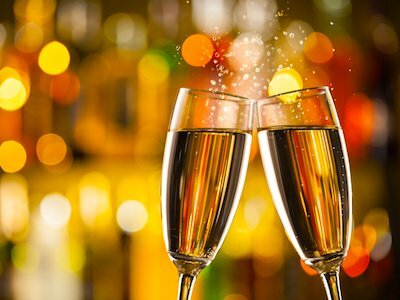 Nine Zero offers exceptional kid-friendly amenities - plus you can also enjoy the hotel bikes to use around the city, a hosted wine reception in the lobby every night, and many luxury touches in your room. 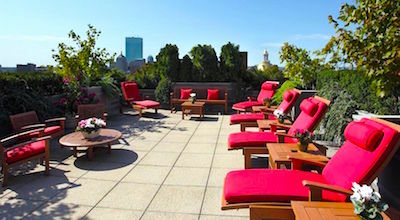 The elegant Fifteen Beacon boutique hotel, located less than 2 blocks from Park Station and Boston Common, offers luxury, comfort, and personalized service. Pack a frisbee or two, because your kids will love playing on the grassy fields and slopes of Boston Common. You'll enjoy relaxing in a comfy lounge chair on XV Beacon's room deck. Omni Parker House, like Nine Zero, is on the Freedom Trail,very close to Park Station, and an easy walk to the waterfront and Faneuil Marketplace. Omni Parker House's wonderful kids program distributes backpacks filled with fun items to its youngest guests at check-in. You can even book a family suite here - the children's nook features bunk beds, bean bag chairs, an activity table, and child-sized colonial costumes for play. 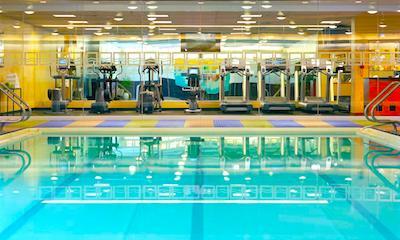 Your whole family will love Hyatt Regency's heated indoor saline swimming pool, sun deck, and sauna. If you have time in between sight-seeing adventures, you can even join one of the complimentary yoga classes. 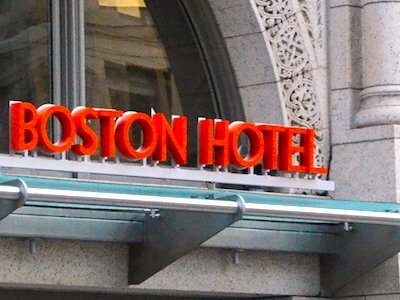 The hotel's location is convenient to Park Station/Boston Common, the Theatre District, and the lively Downtown Crossing Shopping area. Bonus: you're also just steps away from Chinatown's wonderful restaurants. 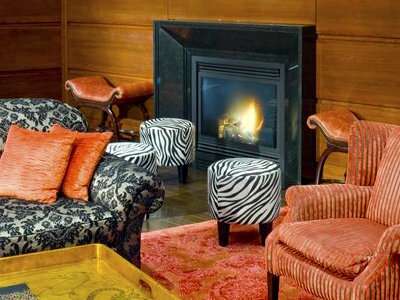 The Godfrey Hotel's sparkling new rooms and welcoming public spaces occupy a lovely historic building in Downtown Crossing/Theatre District, just 1 block from Boston Common and Park Station. Since you'll be here in the summer, take advantage of the Godfrey's offer of complimentary bicycles - perfect way to explore Boston Common for you and your family! Complimentary yoga mats are also available. Couple of things to note: 1) LOTS of people visit Boston around July 4th to see the fireworks and Pops concerts, so be sure to make your hotel reservations as early as possible and if you care where your room is relative to the view of the fireworks, confirm directly with the hotel - you'll find phone numbers here for hotels near the fireworks, and 2) Boston's Harborfest will be going on during the time that you'll be here, so you'll probably see festivities related to that also, especially around the Aquarium. Hope this helps! I've added links to more information about most places that I mentioned, so click on them to get more information. 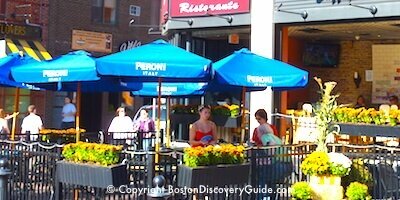 Driving in Boston - In case you're considering doing this, read this first!